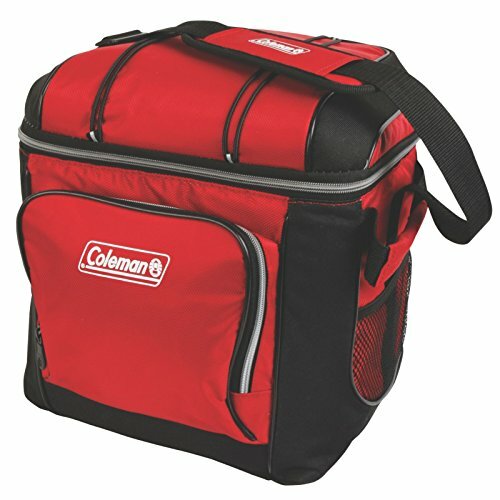 Everything you need for the picnic, tailgate, or campsite, this Coleman Cooler Combo includes a 54-Quart Chest Cooler, a 5-Quart Personal Cooler, and a 1/3-Gallon Jug. 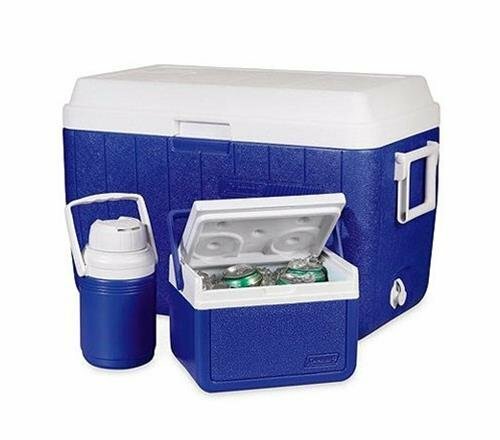 The 54-Quart Chest Cooler holds 70 cans plus ice, and is tall enough to carry 2-liter bottles upright. 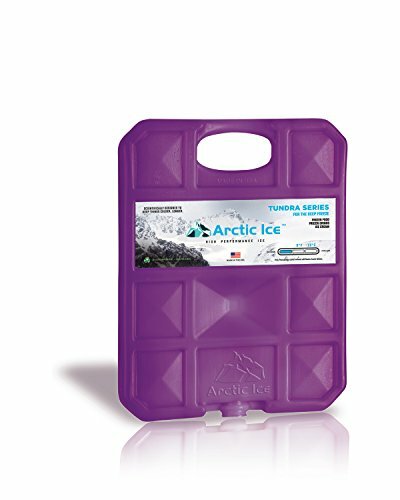 It features a rustproof, leak-resistant drain, so you can dispense beverages or empty out melted ice without struggling to tip and pour. 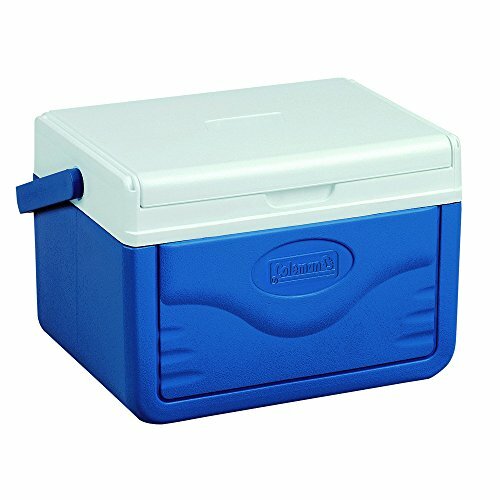 The 54-Quart Cooler has a convenient hinged lid, and 2-way handles for easy moving and carrying. 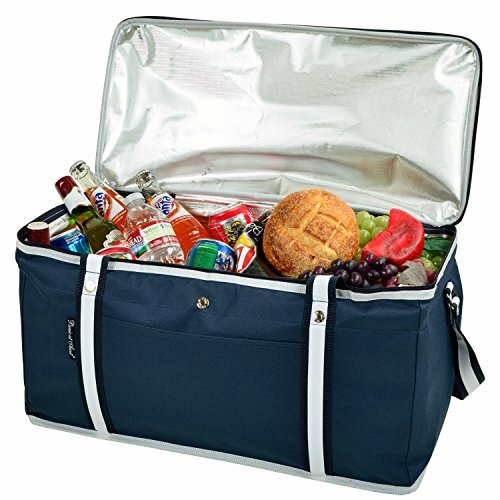 The 5-Quart Personal “Take 6” Cooler holds six 12-ounce cans plus ice. 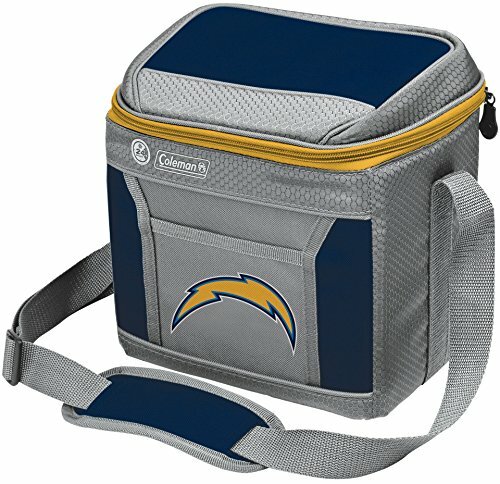 It features a FlipLid top that reverses to become a handy serving tray, with molded drink holders. 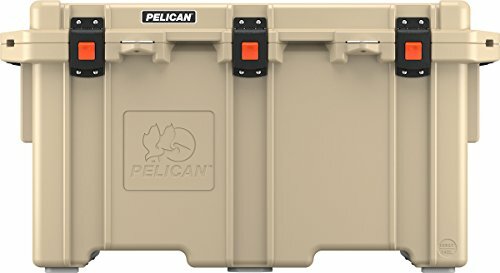 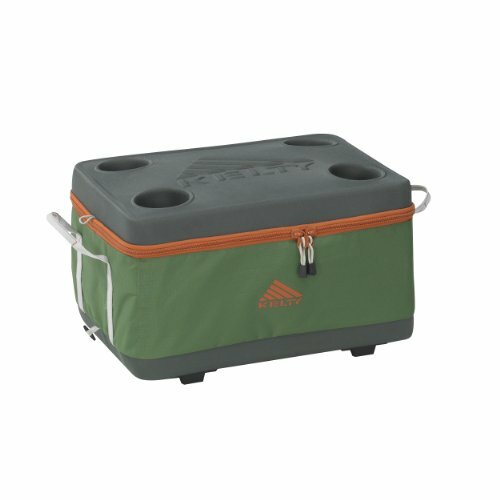 The 5-Quart Cooler is built with a wide-bottom base for extra stability. 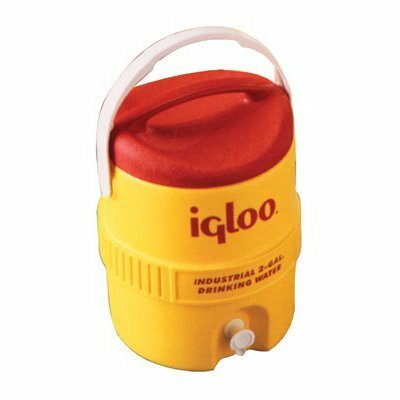 The 1/3-Gallon Jug features a flip-top spout for no-drip sipping and pouring. 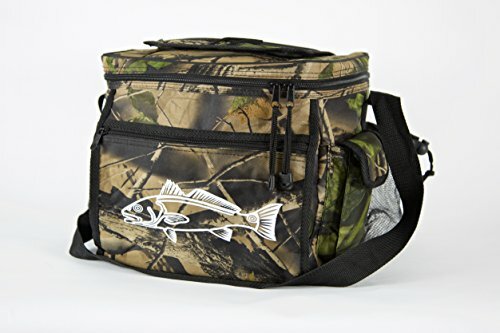 The Jug’s wide mouth and twist-on cap make it easy to fill and clean, while a bail handle allows for comfortable carrying. 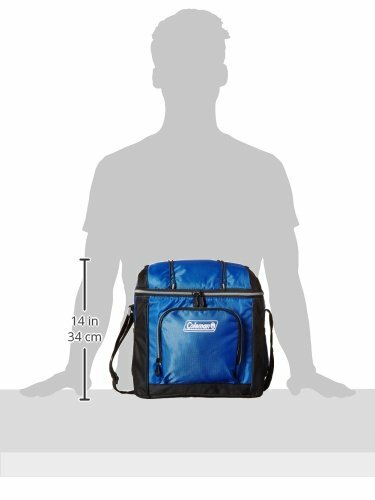 The Jug’s liner was designed with the strongest and safest materials allowed by FDA, while the outside resists dents, scratches, and fading. 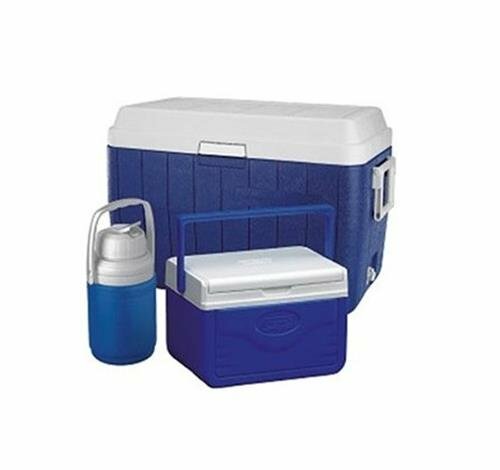 Color of all 3 coolers: Blue.